Time for even more pony introductions! Rounding off the naughty/nice balance of last week's post comes this week's cutie pies. 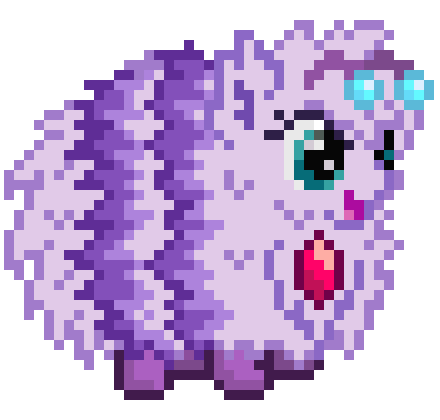 Battle Gem Ponies is about mixing the cute with the awesome for spectacular effect. Hopefully the contrast of these guys with ponies like Xenoir and Malduin makes for a balanced cast so all types of people can find a few favorites. All three of the ponies showcased today should be familiar to MLP fans, who can bring their love for those personalities to BGP and see what those types of characters would do in an RPG. 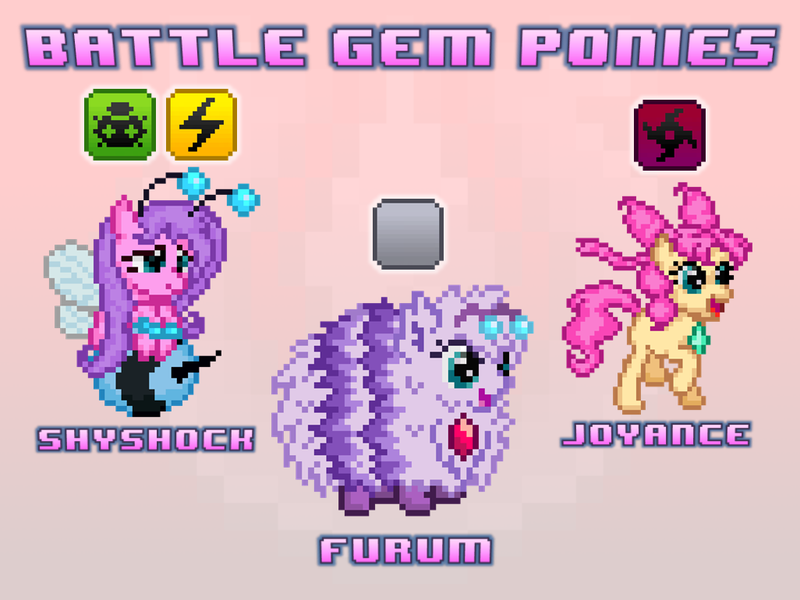 Get info on the new Shyshock, Joyance, and Furum ponies below. Ability: Static | Contact with the pony may paralyze attackers. Shyshock is the little bug that could. A Bug/Surge class pony specializing in status moves. 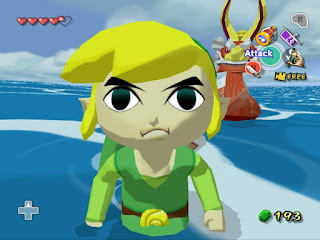 If you don't want to hug this sweet little thing then I failed as a pixel artist. 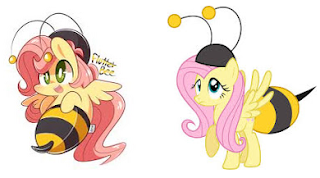 Shyshock is based on the super delicate pony Fluttershy, queen of nature and professional heart-warmer. She shakes around to stir up electricity to hurl at dangerous predators. 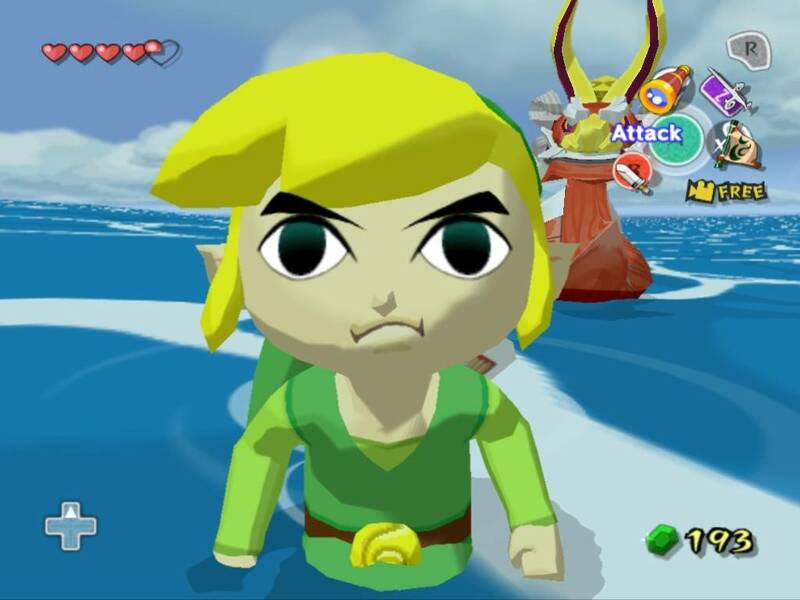 She'd rather paralyze enemies and run away than fight though. What the heck should I do with her hair? In the end I chose smooth over static-y. before the game even had a title. When animated, electric sparks will be seen going between her antennae bulbs. When attacking she can shake her bee bottom and shoot sparks from her stinger. When hurt she'll shiver and curl up, making the assailant regret what harm they've done. Ability: Prancer | Speed increases at the end of each turn. A super energetic Chaos class pony with a contagious smile. Like Pinkie Pie, Joyance brings joy to others. She also brings the pain in the battlefield. Talk about high evasiveness and HP. She stands to show that not all Chaos ponies have to be demonic monsters or have a crazed look. She's just always excited and unpredictable (thanks to her bizarre moveset). A Pinkamena style Chaos/Magic ultra is another surprise. She goes from happy hyper to twitchy hyper, with long straight hair. Her ultra also shifts power from physical attacks to energy attacks to make certain moves in her pool more devastating. bu it needed to look more like a natural hairstyle. I'll probably save the far right one for a chroma version. 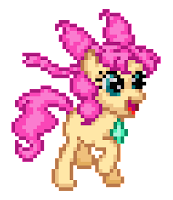 Sadly I can't make her animations as crazy and dynamic as MLP's Pinkie Pie (yet) because of time. I'll do as much as I can within a reasonable time though. I want Joyance to be a very expressive pony who's fun to watch. Her busy feet and flowing hair are meant to frame her larger than normal face so that I can do more. with just a bit more face space and a focus on eyes. Ability: Compensate | On entry, DEF or EDEF raises based on whichever is weaker. 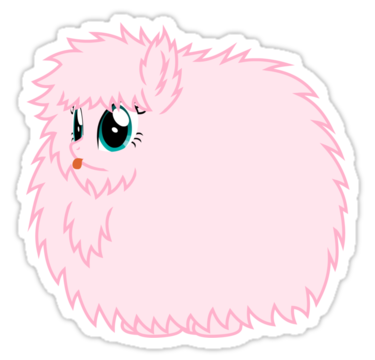 This fuzzy thing named Furum is based on the beloved OC Fluffle Puff. Furum is a Neutral class defensive wall. I think of her as Blissey mixed with the Wall-nut from Plants vs Zombies. Furum is covered in a thick, fluffy coat with who knows what going on underneath. A lot of her design focuses on getting observers to look at her face instead of just the fur. She even has little glowies on her head to draw the viewer's eyes and make her face pop out more. All kinds of color combinations were tried, but in the end I chose solid purple with light stripes. After looking at that I decided dark stripes looked better and being mostly light highlights her ruby heart and smiley face. Furum is a shorter Fluffle Puff with Zigzagoon stripes. 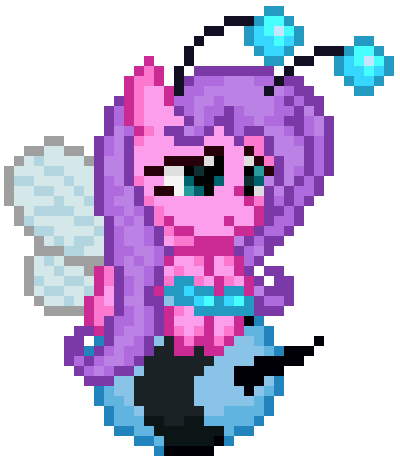 The antennae came from experimenting with Shyshock's sprite. These showed me how to convert deep fluff into pixels. These ponies (as well as the ones shown last week) won't be added to the game in time for the next demo since animating them and their moves will take some time. All this pixel goodness is just a peek at what's to come. With the currently revealed roster I hope to show everyone the kind of feel I'm going for with the Battle Gem Ponies characters. A celebration of the pony show and monster catching game series that inspired it.